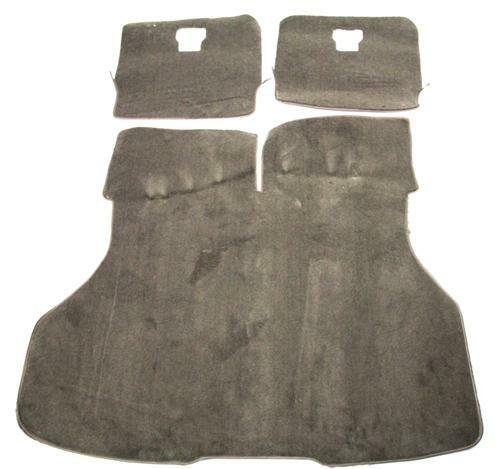 Replace old worn carpet in your Fox Mustang with this 1987-1989 Mustang hatch Area Carpet in Sand Beige. Does the rear hatch area in your Mustang look like the previous owners used it to house livestock? Replacing the hatch area carpet in your Fox Body Mustang is the best way to improve the appearance of the rear hatch area of your Mustang. Replacing the hatch area carpet is a simple, one person installation that can be done in just one day. Our high-quality ACC hatch carpet is designed specifically to fit your Mustang for a seamless, OE look. 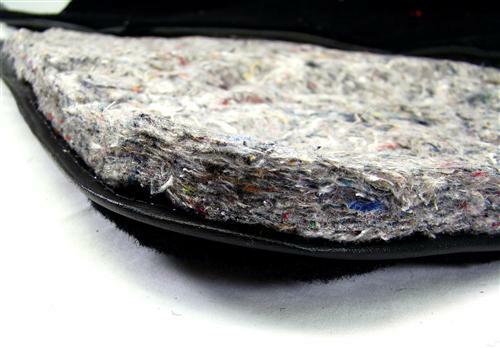 This carpet kit comes attached with a thick 3/4" jute padding for sound and heat insulation and includes matching rear seat back carpet to complete your hatch restoration! As is the case with many late model vehicles the late model Ford Mustang came from the factory with cut-pile style carpet. Cut-pile carpet is a form of carpet that involves a strategic cut of the loops that are created during the weaving of a carpet. The loops are cut to the same height and allowed to tuft slightly. 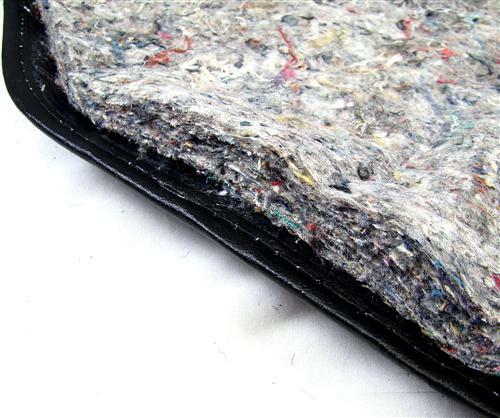 This approach gives the carpet pile the appearance of softness and often appears to be very dense and provides a cushion for the foot.